Lenovo has been named a finalist to receive the PR News Corporate Social Responsibility (CSR) Award in three categories: Non Profit/Corporate Partnership, Corporate-Community Partnership and Diversity Communications. The awards honor the most outstanding communications efforts that exhibit an understanding of the power of CSR in public relations. Winners will be announced at the PR News Awards Luncheon on March 15 at the National Press Club in Washington, D.C. In the ‘Diversity Communications’ category, Lenovo is being honored for its unique company culture that was captured in the 2014 book, The Lenovo Way. Written by two female Lenovo executives, Gina Qiao and Yolanda Lee Conyers, the book reveals many of the behind-the-scenes challenges involved in building a culture that embraces diversity as a core strength. 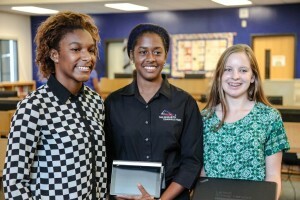 Lenovo is also a finalist in the Non Profit/Corporate Partnership and Corporate-Community Partnership categories for a unique business/school partnership with the National Academy Foundation (NAF) called the Lenovo Scholar Network. 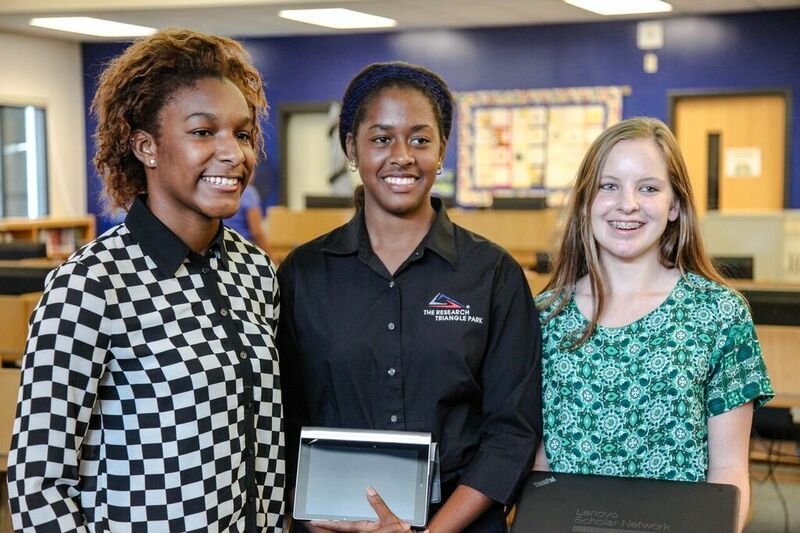 The Lenovo Scholar Network centers on a robust mobile app development curriculum and delivery program for high school students at NAF academies in the US. As part of the partnership, Lenovo provides ThinkPad laptops and YOGA tablets for students to design and develop mobile apps and create business plans to take their apps to market. For more information on the PR News Awards, visit http://www.prnewsonline.com/PR-News-CSR-Awards-Luncheon.